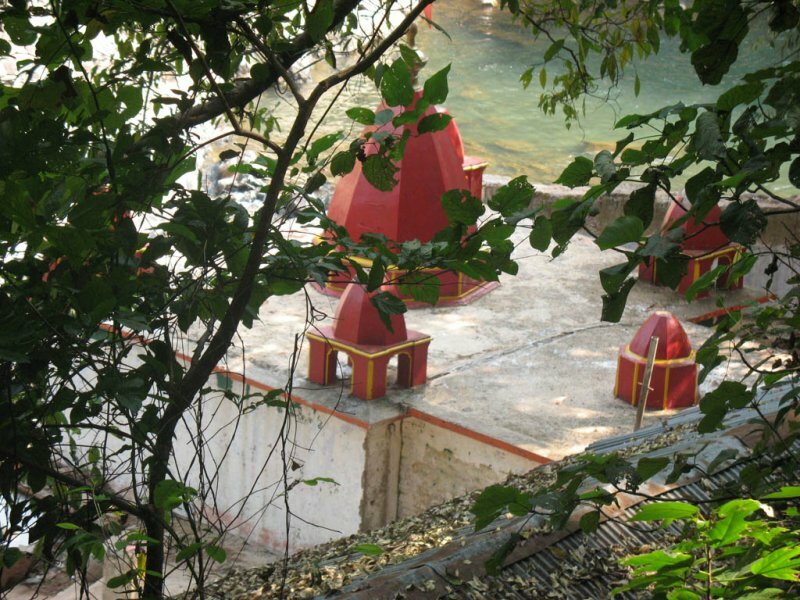 Devkund is located on the bank of River Deo, while meandering on the hills, place of worship by the Hindus. 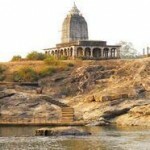 The temple of Goddess Ambika was built up by the Royal Dynasty of Mayurbhanj in ancient period. 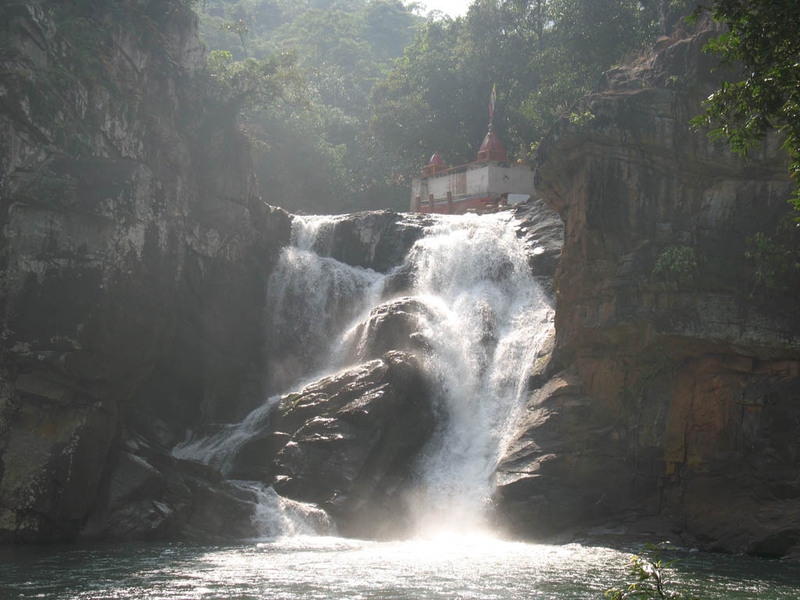 The cascade touching the base of the temple falls on a gorge where the River rests awhile and further follows its course. 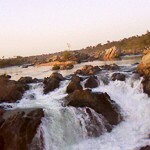 It is the most lovable picnic spot. 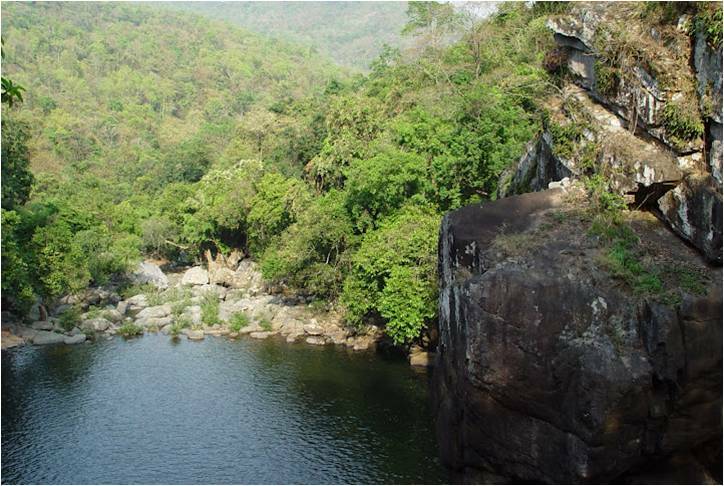 It is a part of the Udala division of Similipal Forest via Nilagiri/Udala from Panchlingeswar. 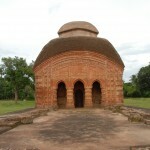 It is approx 68 km from Baripada. 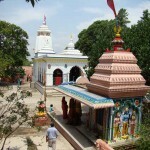 From Baripada there are regular bus services to Udala (40 km). 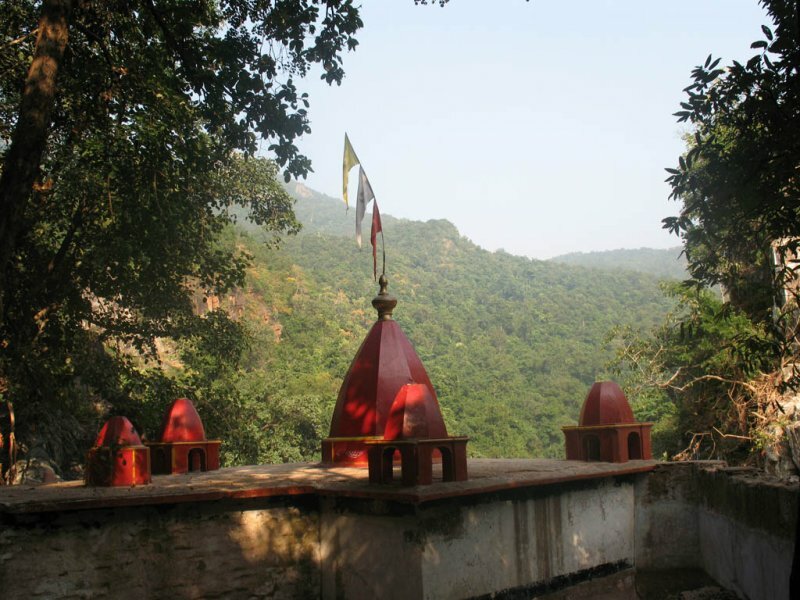 From Udala there are jeeps for going to Devkund at a distance of 28 km. The last 5 km trail is through a dense forest surrounded with hills. 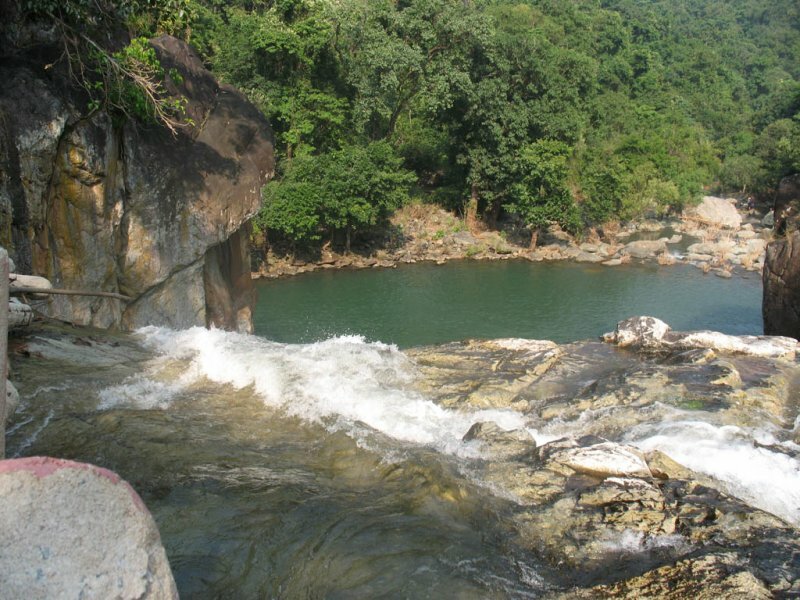 The lake formed by a waterfall jumping from a height of 50 ft to the Devkund. 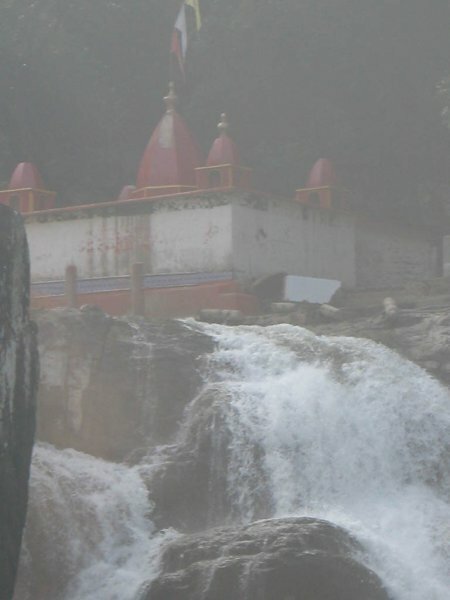 There are four other falls too and each of them makes a Kund or lake so there are five Kunds in total; and that explains the name—Pancha Kunda (Place of five lakes). 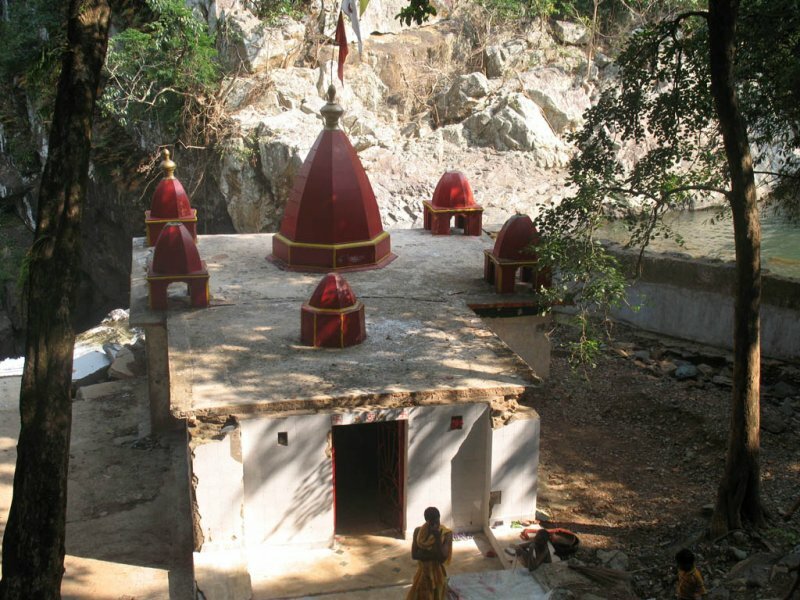 Climbing up more than 100 steps from Devkund, at the source of the river, there is the temple of Devi Ambika Mata (Durga temple), which is worth seeing. 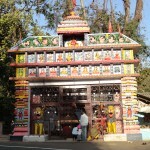 Pujas are still performed in the temple built by the kings of Mayurbhanj in 1940. 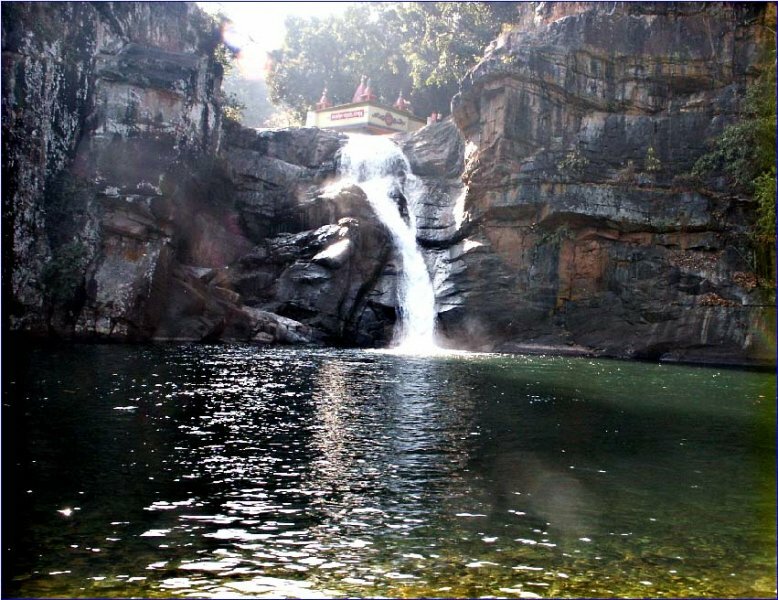 The chirping sound of known and unknown birds, the multi-coloured butterflies add to the charm of Devkund.